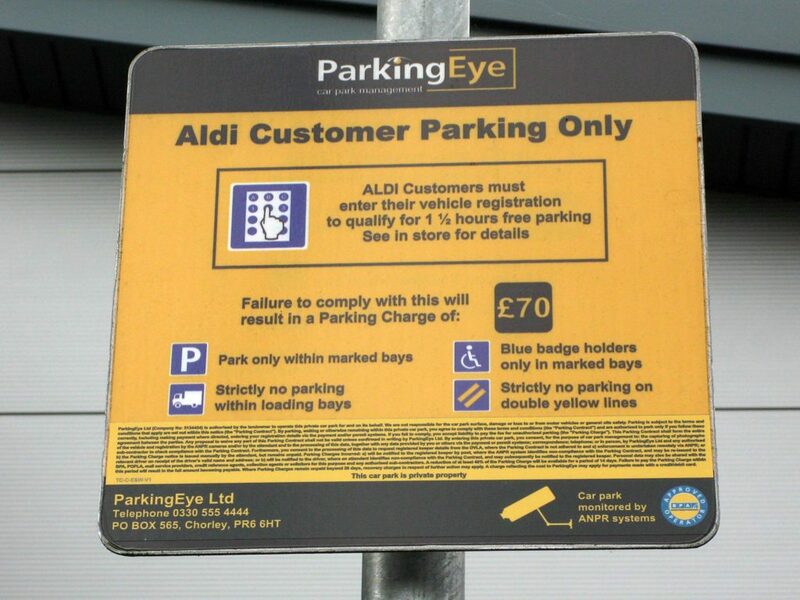 Contact ParkingEye customer care on their UK phone number 0330 555 4444 for general enquiries about their car park management services such as their rates, camera installation and supply of enforcement officers. Moreover if you own a retail site you may phone this helpline for insights from their ANPR (automatic number plate recognition) systems such as seasonality effects or average stay duration. If you have received a penalty charge notice you may call their helpline to submit a payment via the telephone or to receive technical support when paying your fee using their online portal. Moreover if you are uncertain about what times you can park in a specific location managed by ParkingEye then you can phone their advisors to confirm terms and conditions, including regulations on bank holiday dates. Lines are operated from 8am-6pm daily, however an automated answer machine service may be in effect outside of these hours. Calls are charged at standard local rates as outlined in your landline contract or mobile tariff agreement, however if you have inclusive minutes remaining on your balance you may use these to contact ParkingEye for free. Customers can contact ParkingEye in several ways other than calling their helplines such as writing to their postal address. Alternatively you can complete their email forms to appeal against a parking fine and for corporate enquiries. You may write to ParkingEye customer services using their office postal address which is provided below for your convenience. Furthermore you may use this service to send cheque payments towards a parking fine however please note that it may take up to 48 hours for these to be processed. Email ParkingEye by filling out the required form available via their ‘contact us’ portal. 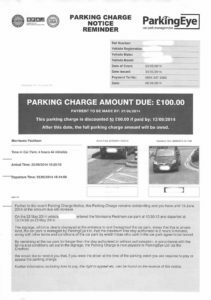 Here you can appeal against a penalty charge notice, make a media enquiry and get full information about their car park management services.